Wow! 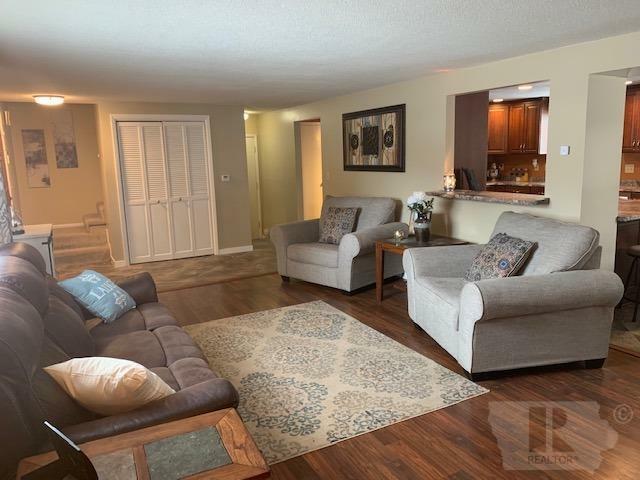 Stunning home conveniently located on the west side of town, close to local shops and eateries. 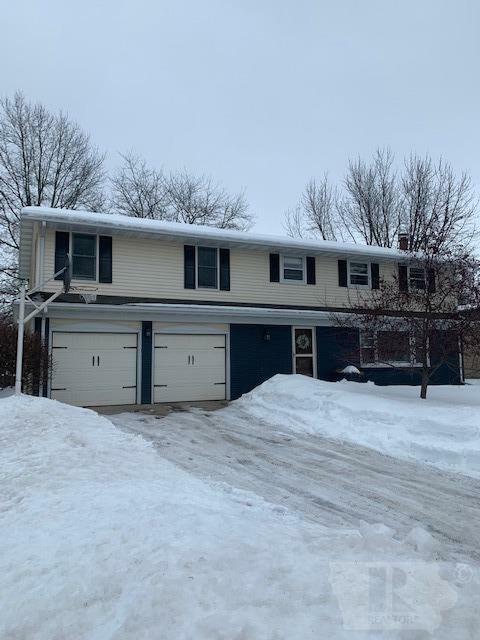 This 2 stall attached heated garage, 5 bedrooms, more than 3 bathroom home will give you generous space (more than 3,000 square feet) to move about. The remodeled kitchen features lots of counter and cabinet space and stainless steel appliances, included in the sale. 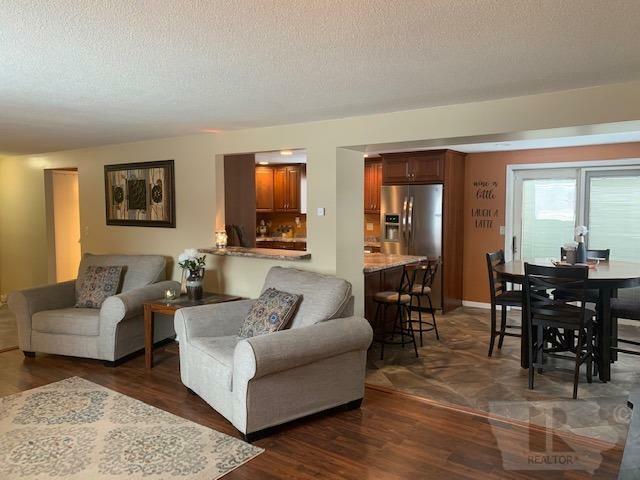 Off the dining room area is a patio door leading to an oversized deck and large backyard. With all of that and a sun-room area out back, you'll have plenty of space for entertaining all your guests. 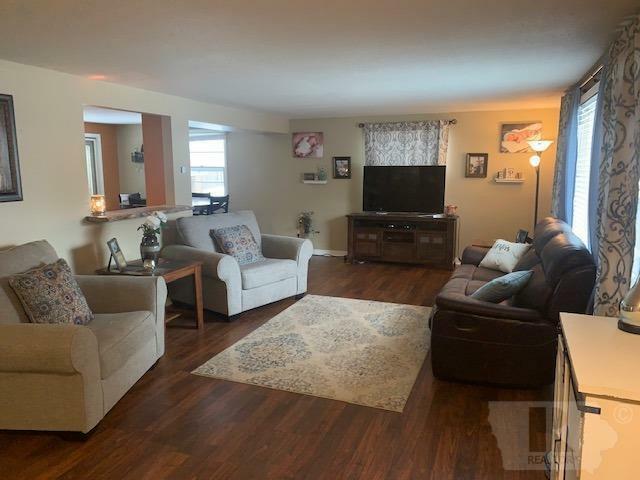 This home is perfect for your family, the large living room space gives an open concept to the home and the lower level family room can be used as the perfect man cave or kids area. The master suite features a huge walk in closet and a master bath with a jet tub and separate shower. This quaint neighborhood will be perfect for your family. Call today for a private showing!